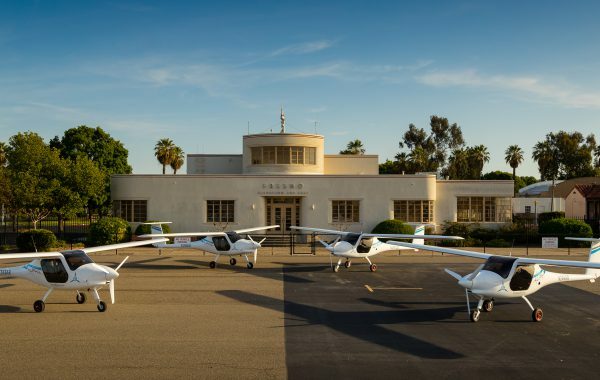 Taurus G4, the first 4-seat electric aircraft in the world, takes flight! 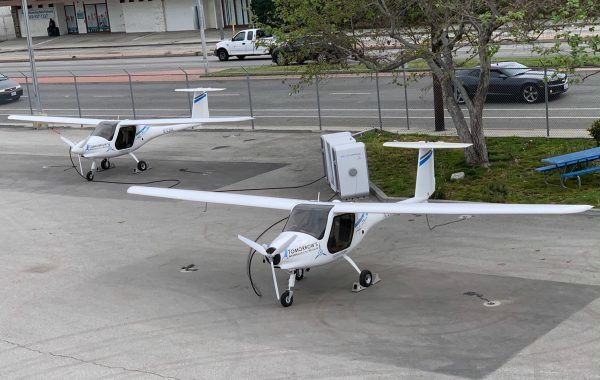 We are pleased to announce that after long and demanding work nearly of a nearly 30-member team of developers and constructors from Pipistrel’s R & D Institute the first 4-seat electric aircraft in the world took off this morning at 7 AM local time. 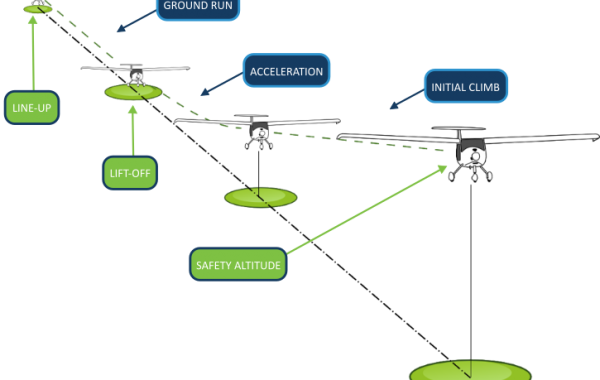 The aircraft was developed in order to compete at the next NASA challenge, called CAFE Green Flight Challenge 2011. This year, the competition prize pool amounts to $ 1.65 million dollars. The aircraft was first presented to the public at the Oshkosh Airventure in July this year. According to the informal vote by the visitors, it was the 9th most attractive aircraft on display among 15,000 exhibited airplanes. Each year, the EAA awards a virtual “Dead Grass Award” prize (for the most viewed exhibit) to the ten aircraft with most votes. But everything was not so easy. The electric propulsion represents an unknown factor so it presented quite some trouble for Pipistrel. 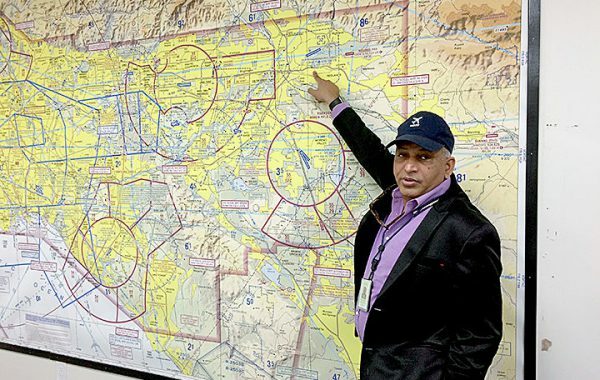 It was a great challenge even to import the aircraft into the United States because it is powered by 450 pounds of lithium-polymer batteries, which can in certain circumstances be highly flammable. It was also extremely difficult to find an insurance company in the U.S. which was prepared to insure such aircraft. 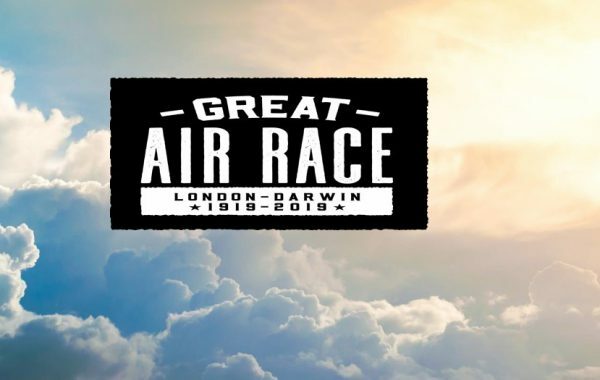 The company also had to find an American test pilot – the FAA requests that the first test flights must be performed by an American test pilot and CAFÉ competition rules also demand an American pilot to fly the aircraft at the race. Fortunately, the Taurus G4 received huge media interest during the exhibition in Oshkosh, so consequentially, the team managed to find an insurance company and convince it to accept the insurance challenge, as well as one of the most famous American test pilots Dave Morss to conduct the test flight program. After the Airventure expo, when the huge airport complex emptied, the friendly airport crew allowed us to use of the airport hangar and runway for testing. Thus the Pipistrel team with the test pilot Dave Morss achieved the historic flight this morning. 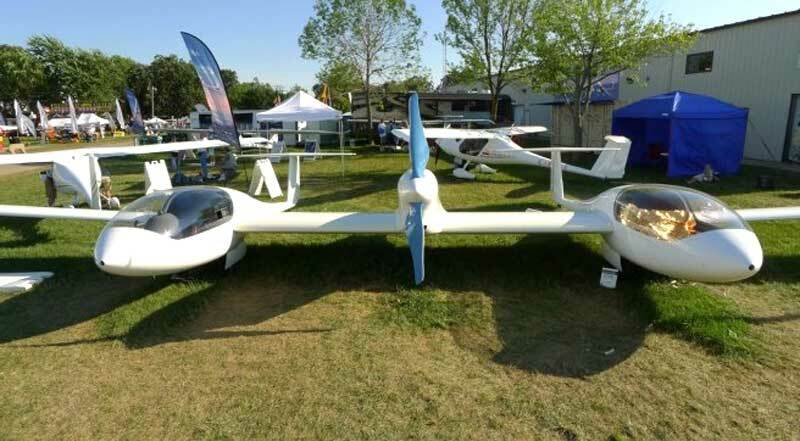 The Taurus G4 was developed specifically to race at the $1.65 million CAFE/NASA Green Flight Challenge (GFC) during the fifth annual CAFE Electric Aircraft Symposium held in Santa Rosa, California. 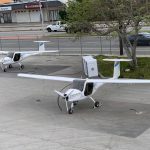 Pipistrel’s new, twin-fuselage plane was created by combining two Taurus G2 fuselages, connected by a 5-meter-long spar. A 145-kilowatt brushless electric motor, developed for the new Pipistrel’s 4-seat aircraft Panthera, is mounted between the passenger pods and drives a 2-meter-diameter, two-blade propeller in tractor configuration. Taurus 4’s full wingspan is about 21.36 meters (75 feet). The undercarriage is retractable which enables good gliding ratio and low drag, paramount for the success at the competition. 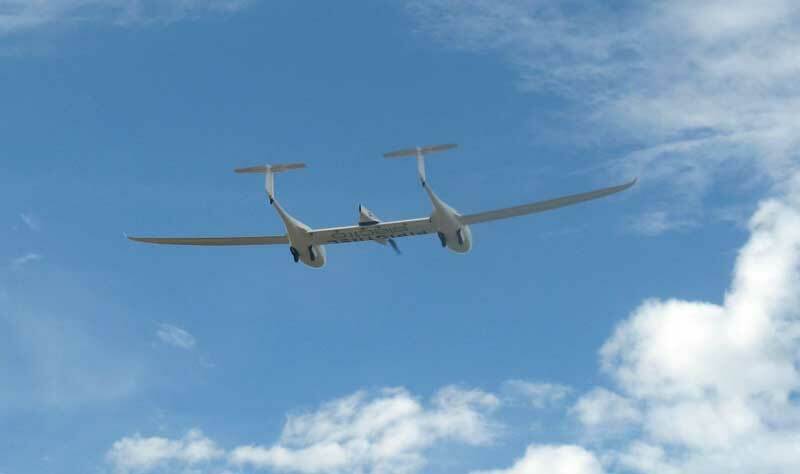 Despite not being intended as a glider, the superb aerodynamic profile gives the G4 an edge over the competition, since the goals of the challenge are mostly aero-efficiency and economic flight. “The Taurus G4 NASA Racer is a technology demonstrator,” said Tine Tomažič, Pipistrel development engineer and the leader of the G4 development team. 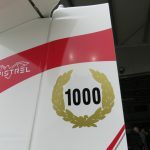 “It is the first-ever electric four-place aircraft, the most powerful electric aircraft with most battery capacity on board.” He declined to disclose just what that capacity is (it is a race secret), nor did he disclose the aircraft’s “very high glide ratio” other than to say it’s more than 30 at cruise speed (100 mph). These and other aircraft details will be released at the GFC, he said. 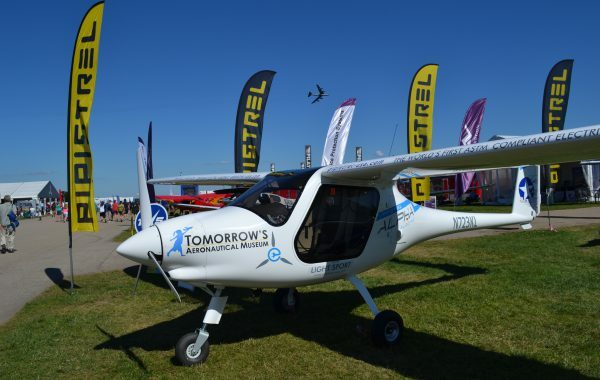 All components of the aircraft have been developed and made by Pipistrel. 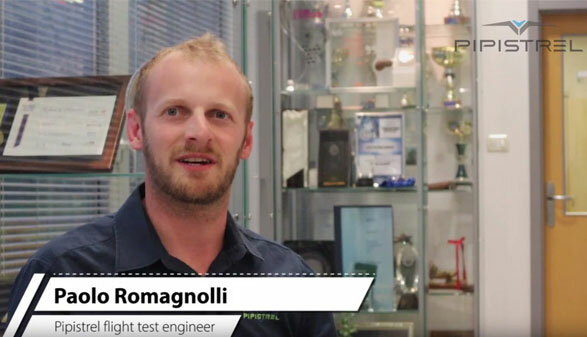 Aerodynamic studies have been entrusted to prof. dr. Gregor Veble, Head of Research at Pipistrel. The construction of the aircraft was accomplished by dr. Vid Plevnik in cooperation with engineer Rado Kikelj. 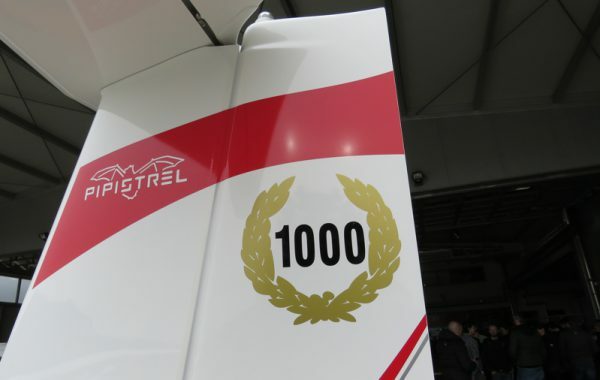 The development of composite technology parts and systems was done by Saso Kolar and Franci Popit with their teams. 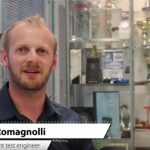 The most challenging part, namely the development of electronic systems and their regulation as well as the system for charging the batteries were developed by engineer Jure Tomazic with his team. Check all the dead grass from visitors walking around the aircraft! 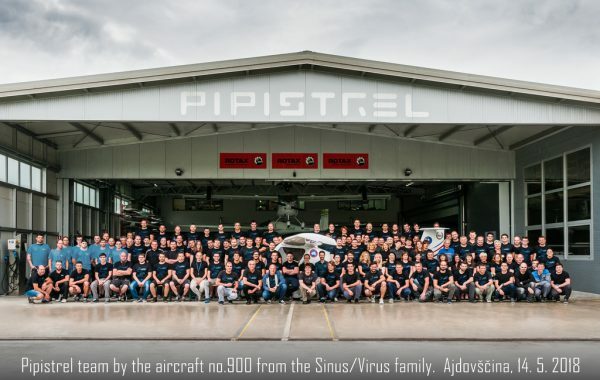 Pipistrel, founded by CEO Ivo Boscarol, has been producing Light aircraft for 20 years in Slovenia, with more than 1,000 completed overall. Pipistrel aircraft have done very well in previous efficiency competitions, including the 2007 CAFE/NASA Personal Air Vehicle (PAV) Challenge and the 2008 CAFE/NASA General Aviation Technology Challenge Centennial Challenge where the Pipistrel Virus SW claimed victory two years in a row. Before the start of the NASA GFC competition in September, where the G4 will attempt the third consecutive victory, the aircraft must accomplish 40 hours of test flights under the supervision of the head of the Race team, prof. dr. Jack Langelaan. At the historic event – first flight of a 4-seat electric aircraft, which means one of the greatest development successes in the history of Pipistrel – the CEO of the company Pipistrel, Ivo Boscarol, would like to thank and congratulate to everyone who contributed in any way to this great success.